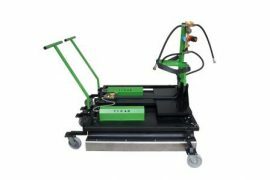 Equipment 2 in 1. 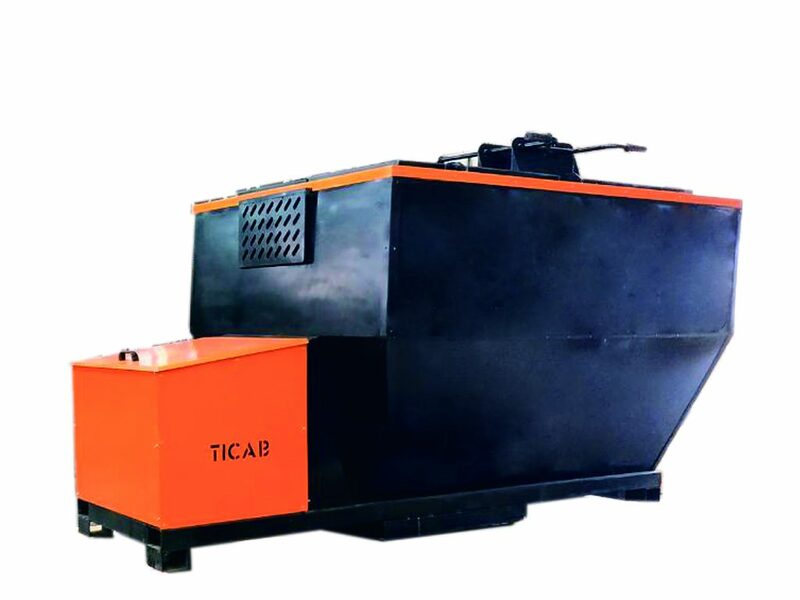 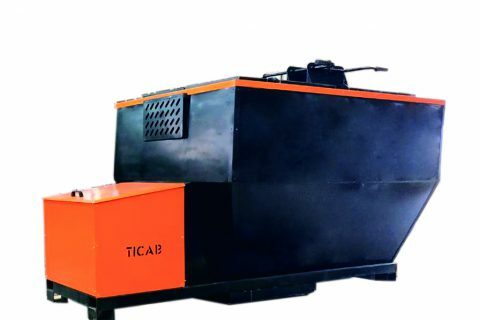 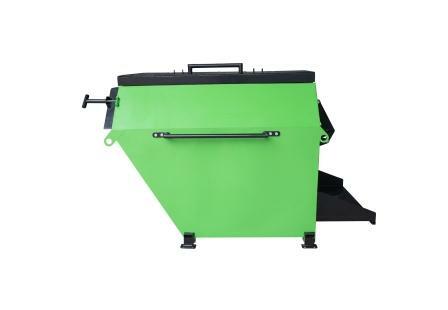 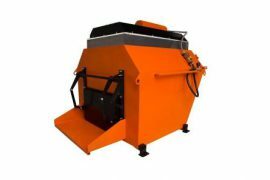 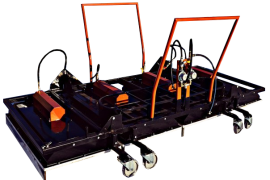 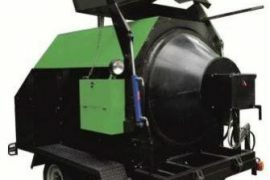 The using infrared heating unit is for processing asphalt scrap – RA-500. 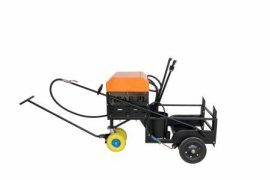 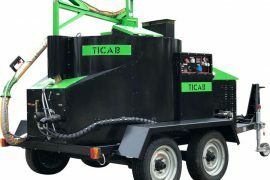 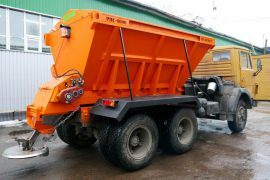 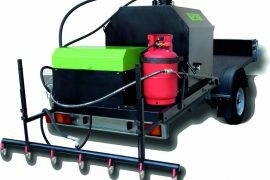 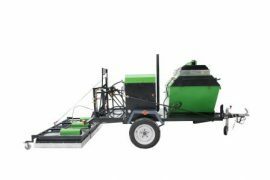 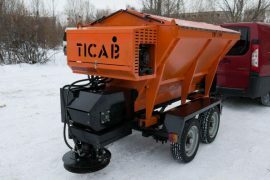 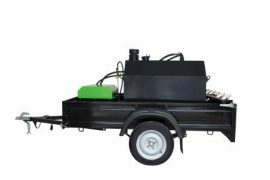 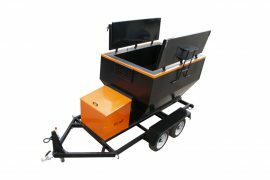 At the same time, it can have the function of a thermobox for transporting and storing temperatures of hot asphalt – HB-1. 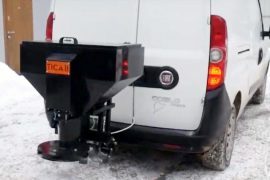 Productivity: 2000-2500 kg of asphalt per 8 hours.